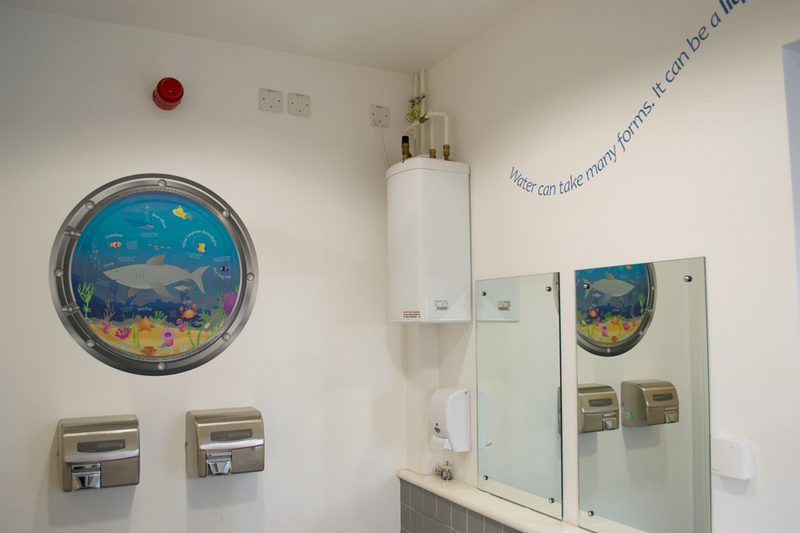 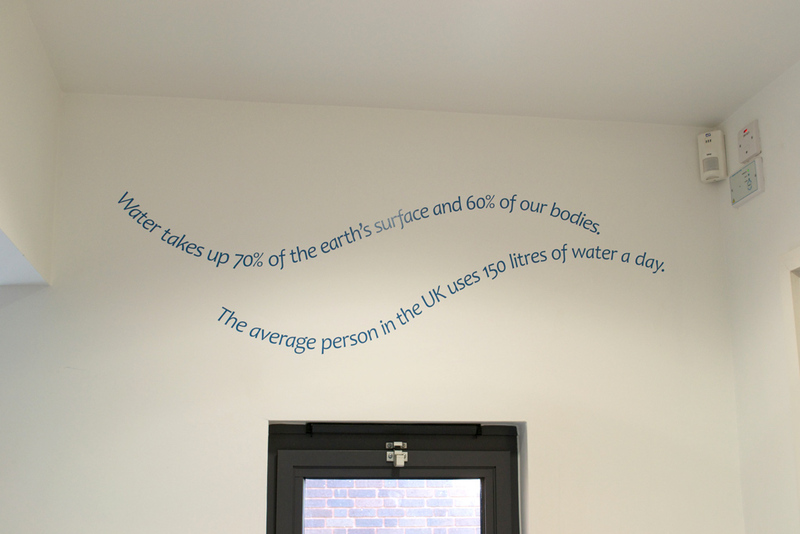 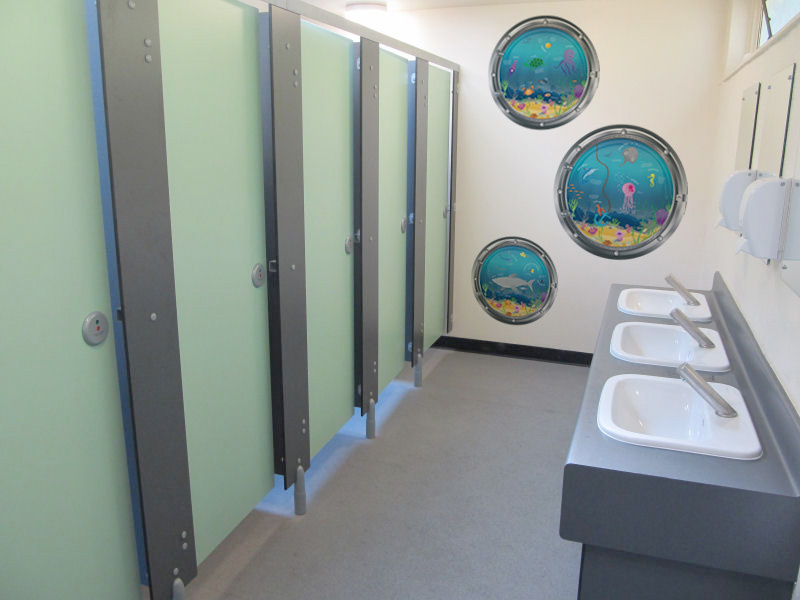 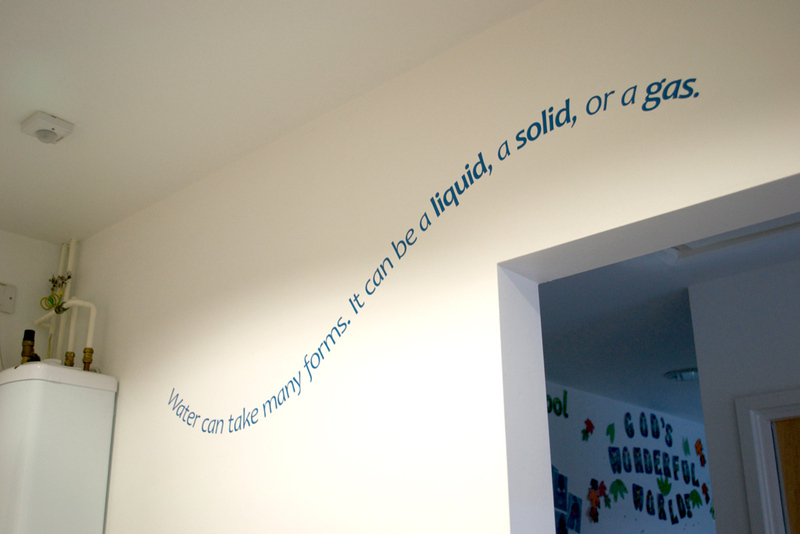 An inspirational wall and/or toilet cubicle display to promote reading and capture the imagination of the pupils. 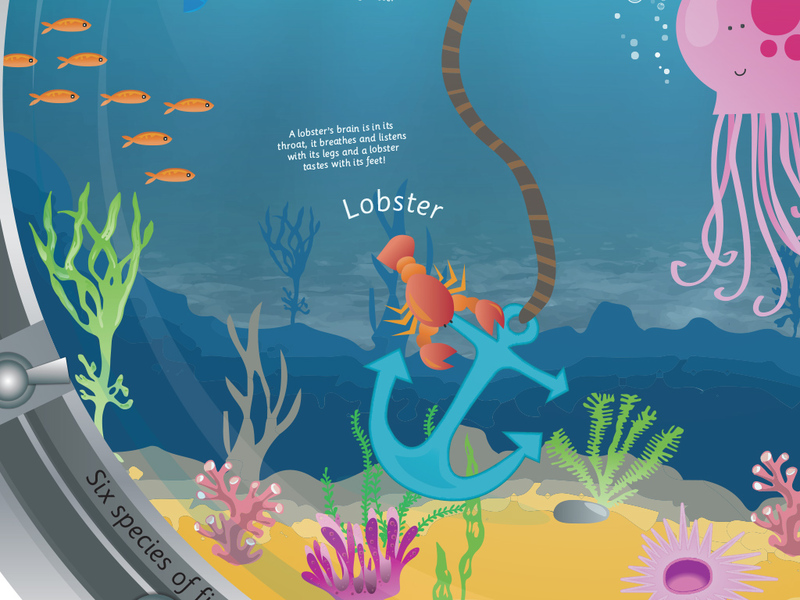 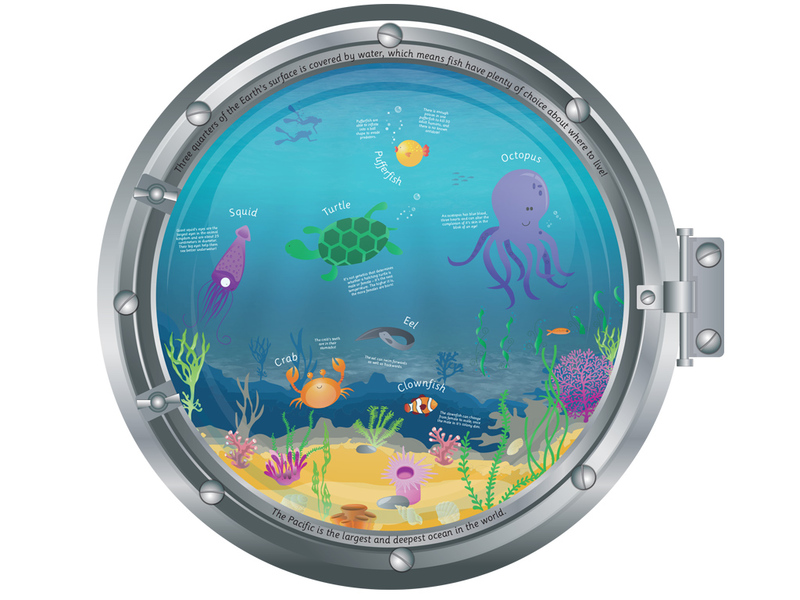 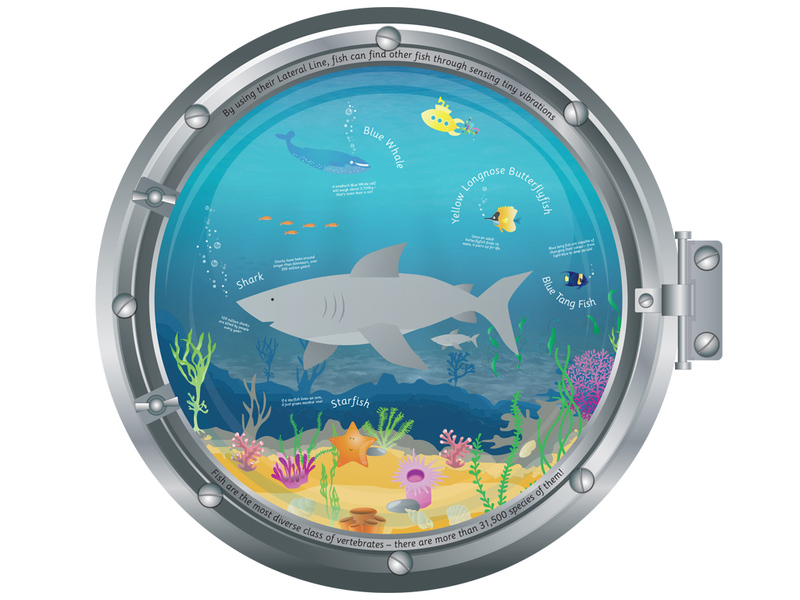 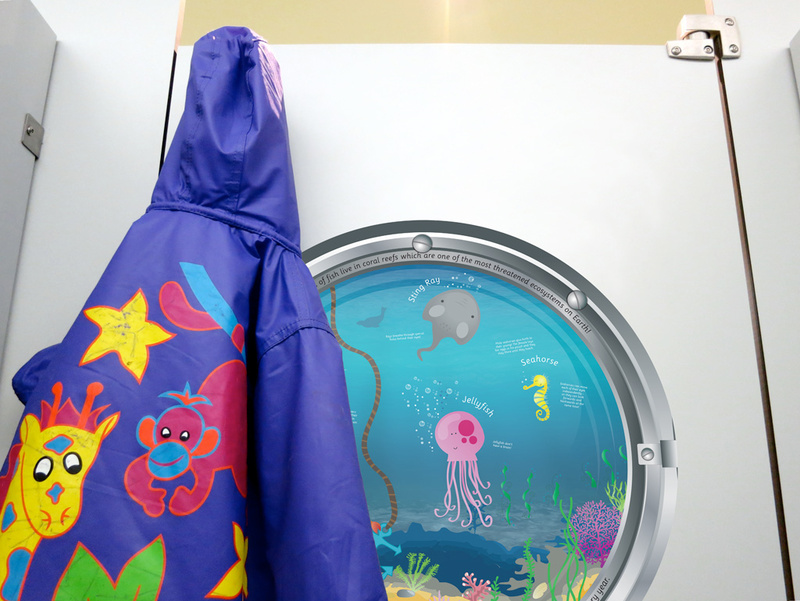 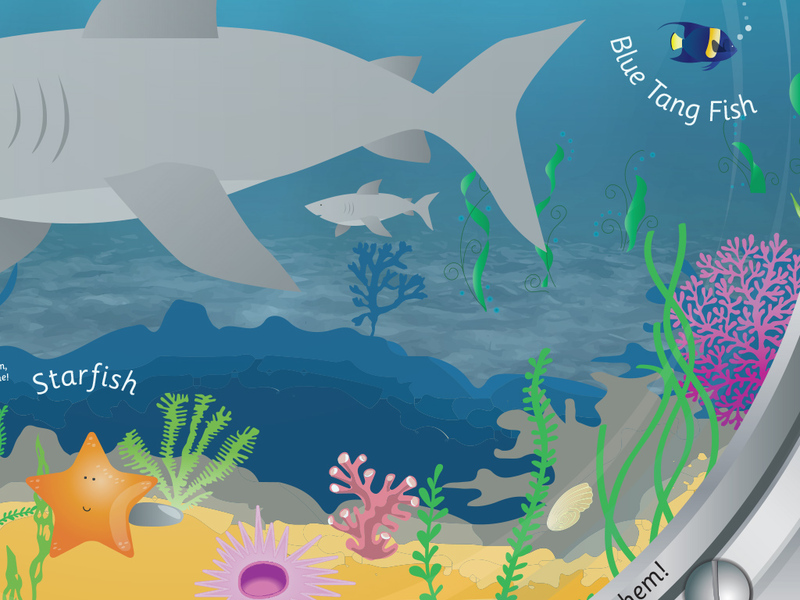 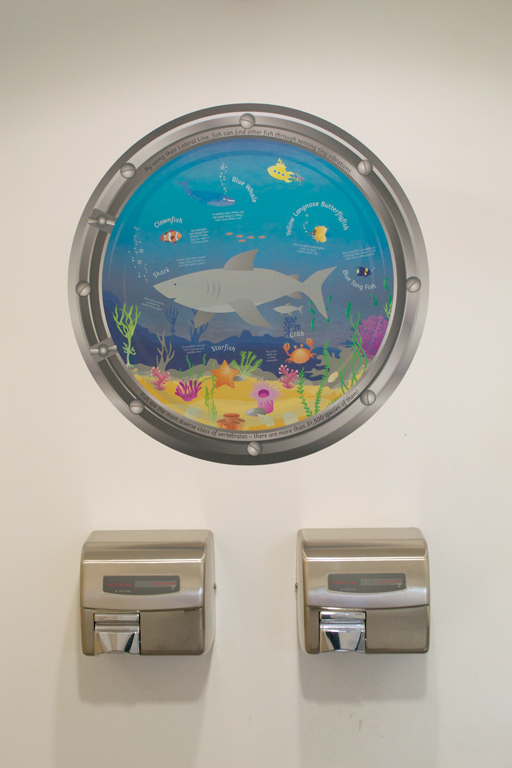 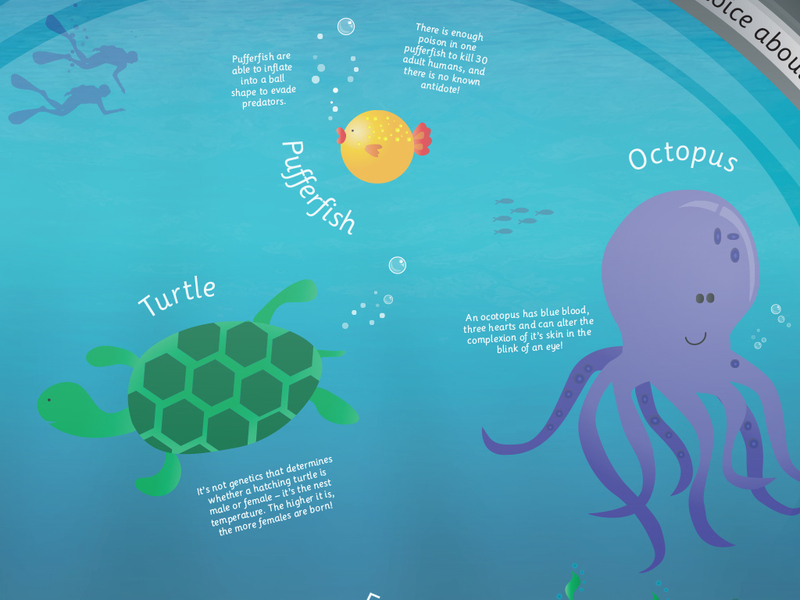 This display includes three portholes through which the bottom of the sea can be explored. 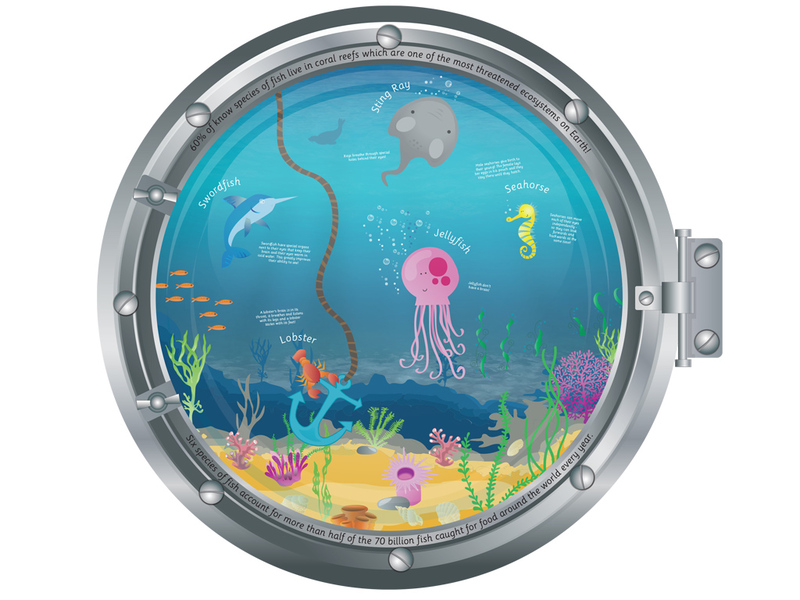 NB Individual sea creatures can be purchased separately.